Newburyport Single level living with expansion possibilities with current unfinished basement and large lot! 3 Bedroom home close to downtown and all you desire to be close to. 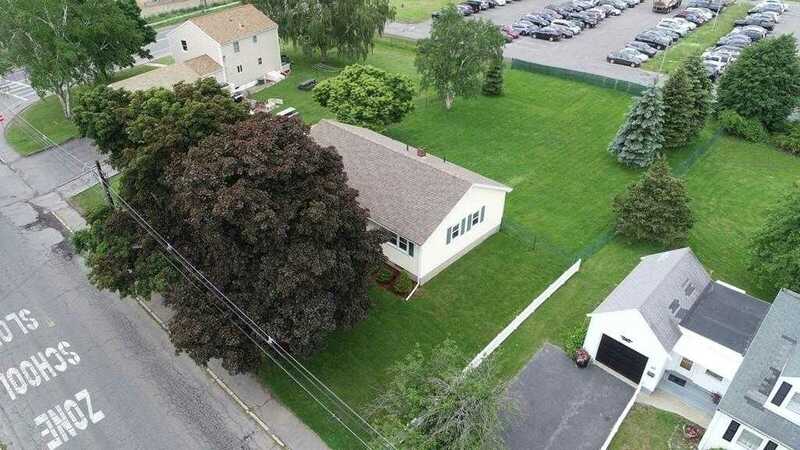 Large fenced yard, storage with shed and basement. Enjoy a large Living room, Dining and Kitchen as is or renovate for that open plan you have been looking for, bring your ideas and designs! Offers due by Tuesday 5pm 6//12!